So happy to read that … my morning boost of confidence! Thank you. 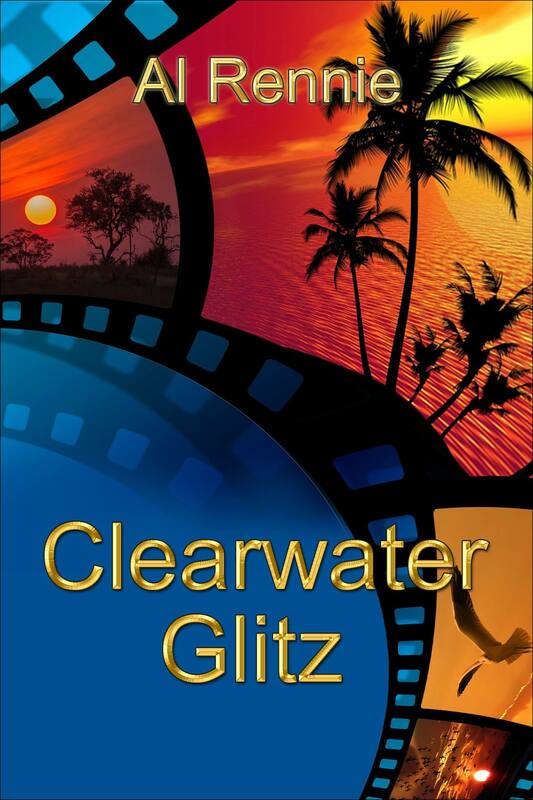 Glitz was sent off to Lucinda to be formatted just last night. I will have the final copy to Amazon (Kindle) and Smashwords in plenty of time for release on May 12th. Thank you for taking the time to write. If you enjoy the book, please remember to rate it. That is the key to survival for Indie writers.